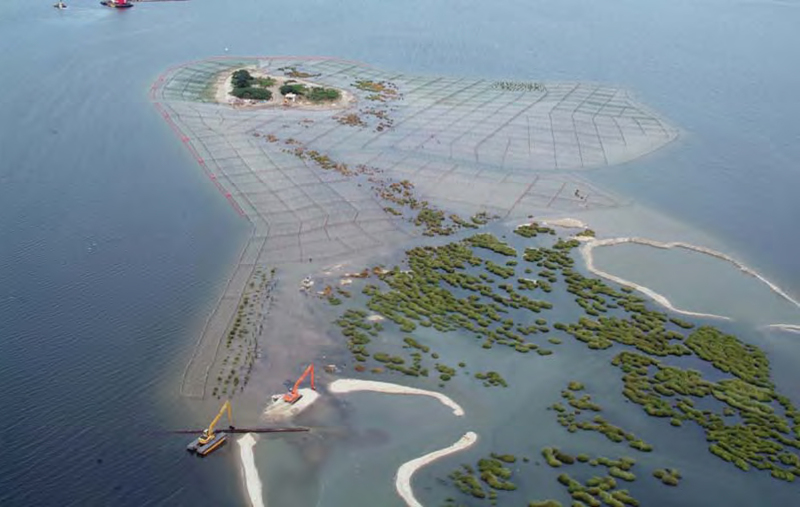 Dredging—and the galaxy of technologies that surround it—constitute perhaps the greatest unrecognized landscape architecture project in the world. Dredge shapes our beaches and waterways, it is driven by what we do to distant upstream forests and fields, it plays a key role in global shipping networks and in coastal real estate. 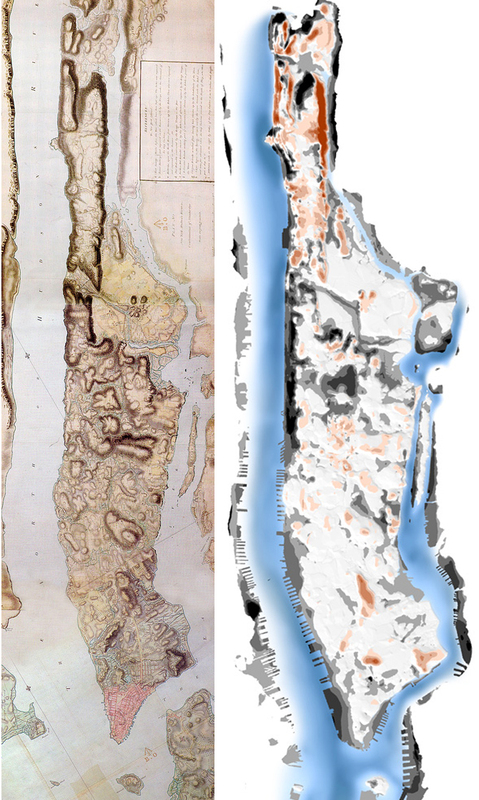 The symposium at Studio-X NYC (map) is free and open to the public. More information about the event and future updates can be gleaned from our DredgeFest NYC website.